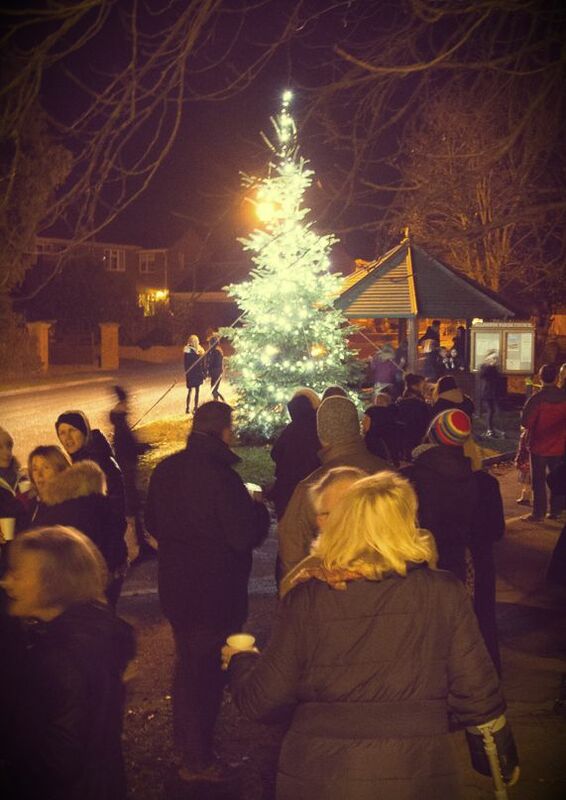 Allington’s Christmas Tree on the village green will be lit up on Sunday 2 December at 6:00pm. Everyone is welcome and there will be mulled wine courtesy of the Welby Arms and plenty of mince pies. We’ll also have some festive music and will be anticipating another spectacular Lumiere from Allington Stores! The tree is provided by the playing field fundraisers. This is a free event although donations can be made.